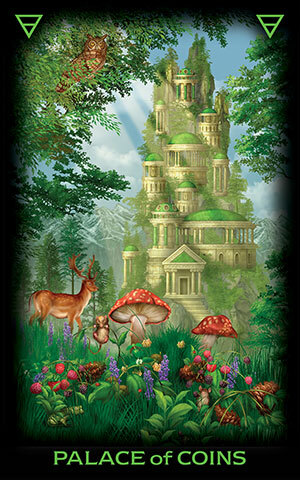 Vivid dream images map out a fascinating journey of self-discovery. 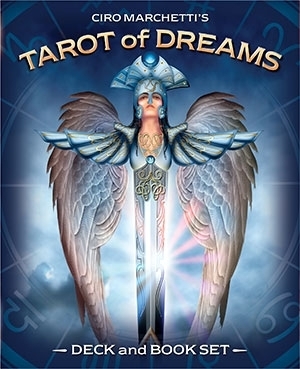 Tarot of Dreams explores the profound web of visual and emotional associations that occur at the intersection of divination and dreams. 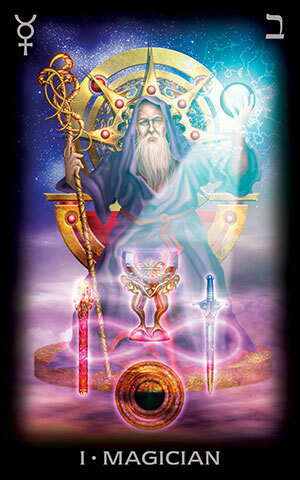 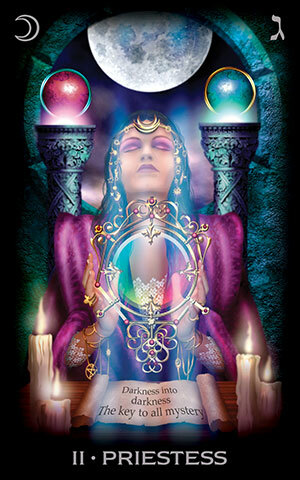 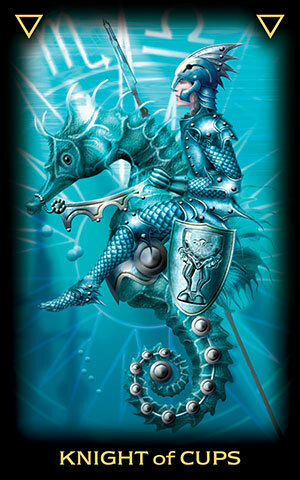 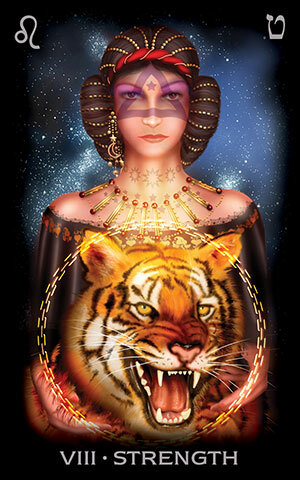 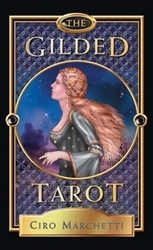 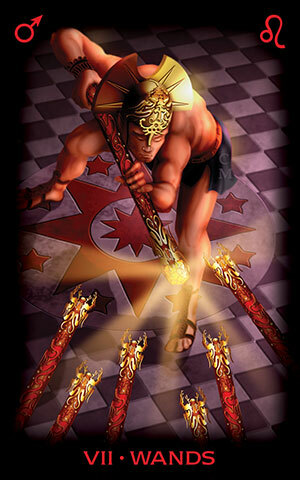 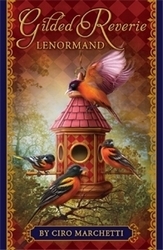 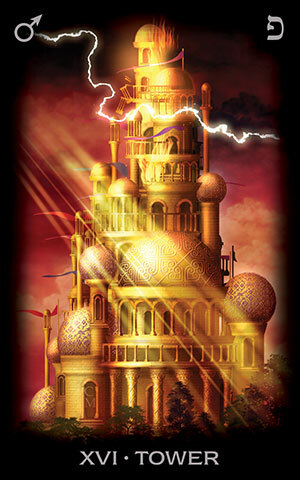 Tarot of Dreams offers readers a powerful tool for personal insight and divination. 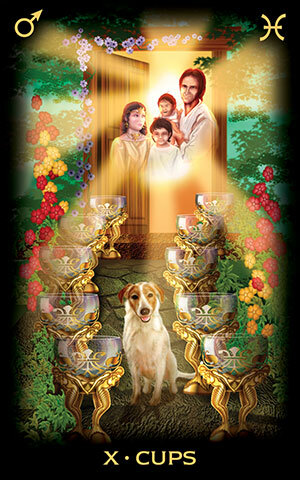 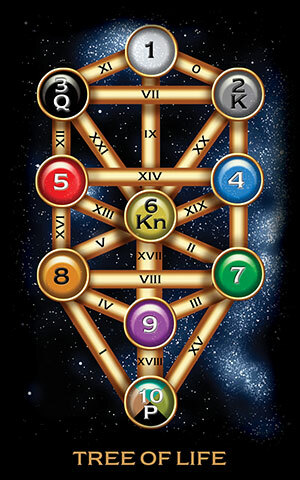 The 78 traditional cards are supplemented with a special Tree of Life card (see image below) plus four Palace cards that give further context to the Court cards. 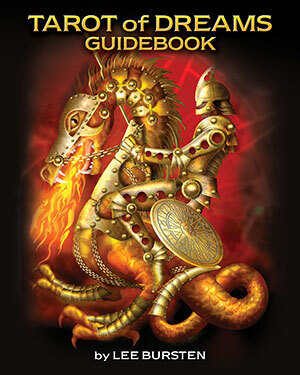 Lee Bursten's insightful guidebook seamlessly weaves together psychological, astrological, and kabbalistic elements into the story of the Fool's Journey. 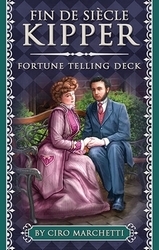 Includes 83 card deck and softcover companion book. 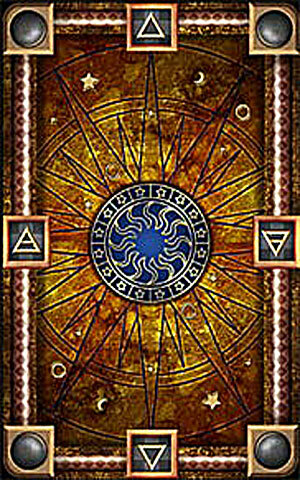 Cards measure 3.54" x 5.51" (9 cm x 14 cm). 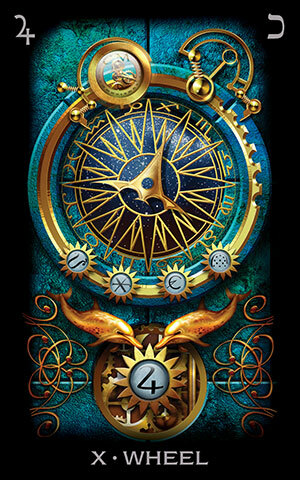 This deck fits in a Wide Bag or a Large Tarot Bag.